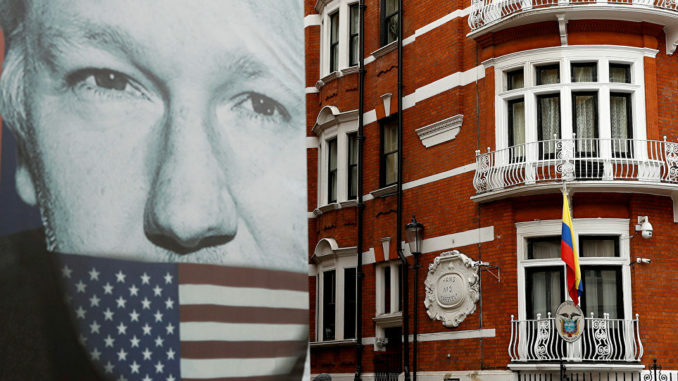 "Toe the line or go to jail"
Assange’s arrest at the Ecuadorean Embassy in the UK is meant to send a message of intimidation to all US citizens and journalists she said. Gabbard, who is running for president slammed the Justice Department’s indictment the of WikiLeaks founder, saying it puts the US government on a “dangerous and slippery slope” in its treatment of journalists and all Americans citizens. RT reports: Speaking to MSNBC’s Chris Matthews on Thursday, Gabbard defended the prior administration’s decision not to attempt to extradite Assange. 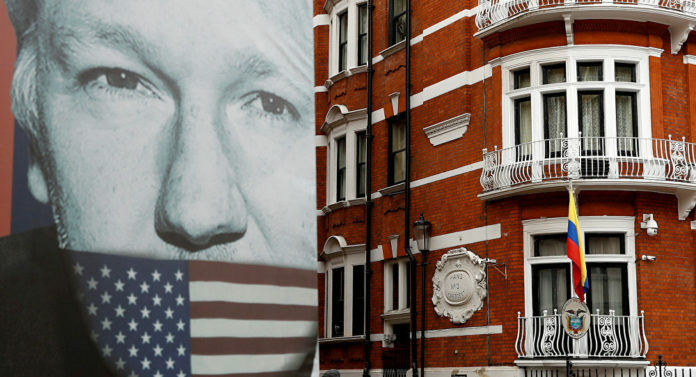 Despite his administration’s record use of the Espionage act against whistleblowers, Barack Obama opted not to pursue charges against Assange, claiming it would create a dangerous precedent for journalists.